Proactive planning is designed to allow people to qualify for Medicaid without losing most, if not all their resources. The main strategy is to utilize special planning techniques to make appropriate transfers at least five years before applying for institutional level of care benefits. Since none of us can predict the future, it’s very hard to judge when you or your spouse might need long-term care or other Medicaid benefits. (quoted in part from SSR law office website) With people living longer and with people 65 years and older being the fastest growing segment of the US population, it is becoming more and more important for people to do proactive planning, if they want to be able to pass any of their wealth to their heirs. Our definition of proactive planning is utilizing strategies that can protect the assets of individuals who may one day require long-term care. Long-term planning is the best method of proactive planning and clients who use this type of strategy will typically save more than twice what a client will save when crisis planning is needed. The EC Medicaid Asset Protection Trust™, created in ElderDocx®, is going to be one of your primary vehicles. Property placed in this trust can be 100% protected after five years. Typically placed in this trust are residences, both in state and out of state; funds, annuities and life insurance policies. It is both cost effective to the client and provides an excellent fee to the attorney. Another commonly used strategy is Personal Care Agreements. This agreement is especially effective when the senior is receiving care from a family member. There is no five year lookback because it is a fee for service contract. ElderCounsel helps you to quickly assemble this type of contract. This document is very cost effective for the client and also provides an excellent fee for the attorney. 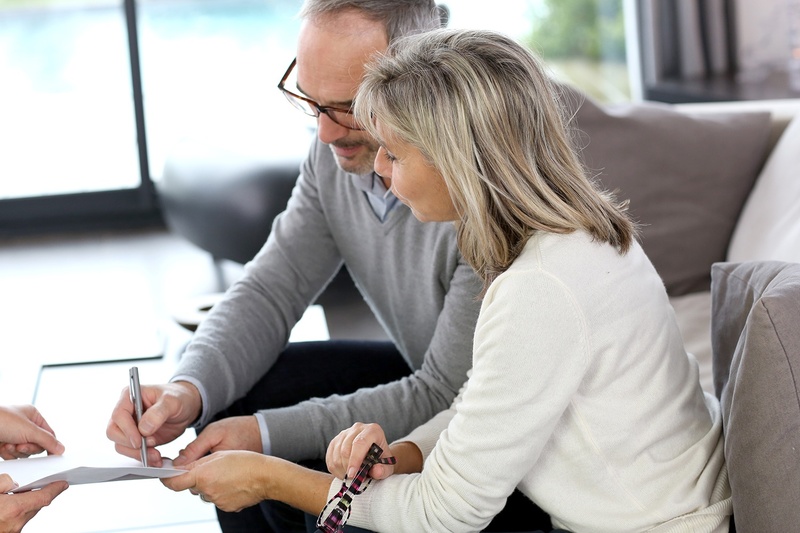 For those clients who are unwilling to engage in either of the above strategies, the minimum planning tool requires an Asset Protecting Power of Attorney. ElderCounsel has an outstanding document that is the Rolls Royce of powers of attorney. It is also very cost effective and again lets the attorney generate an excellent fee. ElderCounsel provides attorneys the ability to effectively serve an aging client base without making a large investment in additional staff. Download this free guide and start the conversation with your clients regarding protection of their legacy.